High quality party sound system. Cable for connecting playlist device included. 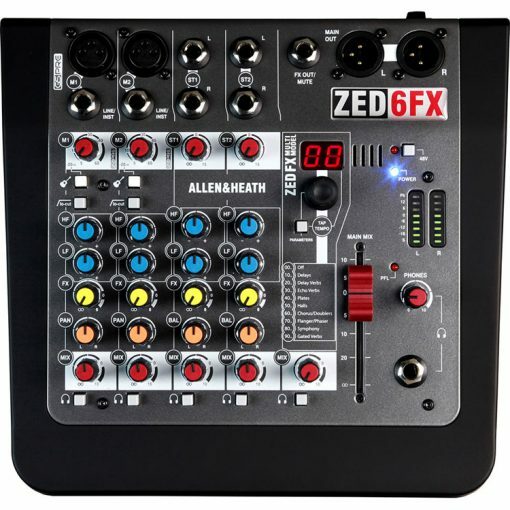 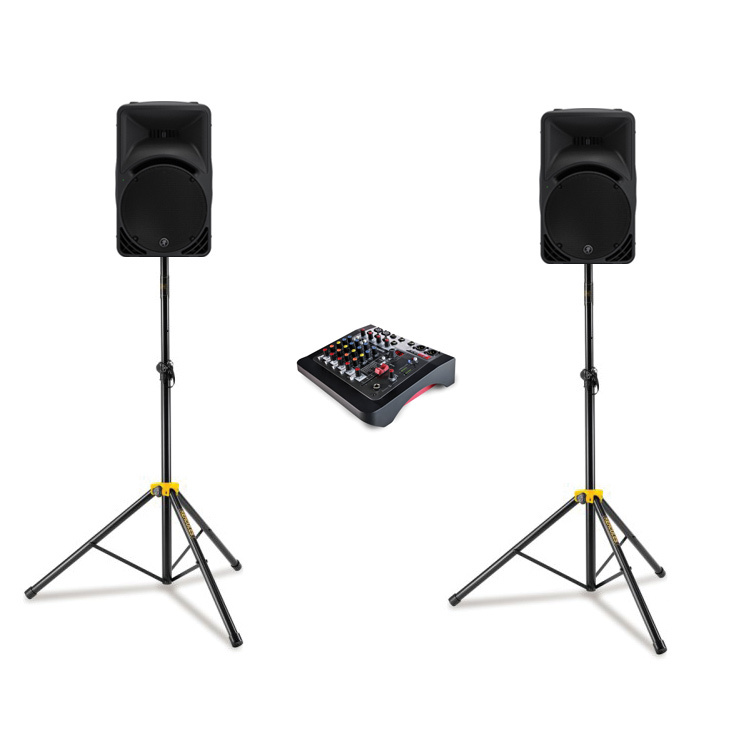 Very easy to operate, this system is ideal for parties and small functions. 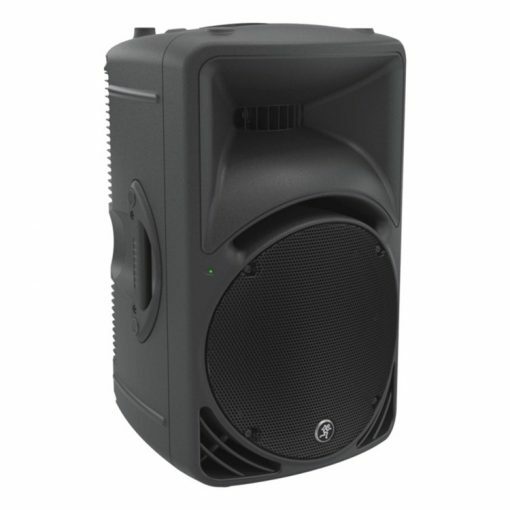 All equipment is by top professional brands and this system will produce top quality sound for your event.